MetalRockNews: Steven Adler makes an announcement and Matt Sorum out of Guns N' Roses reunion? 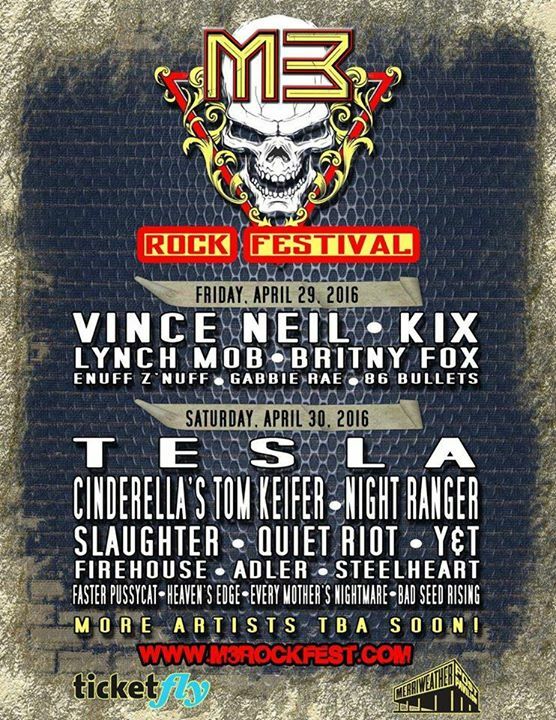 Steven Adler makes an announcement and Matt Sorum out of Guns N' Roses reunion? 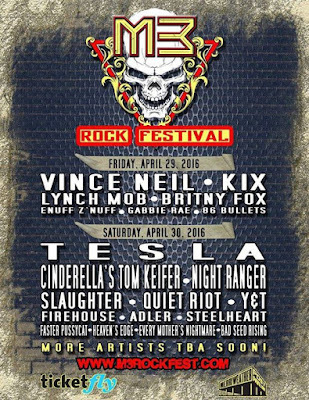 Steven Adler's band Adler announced that will be performing at Whiskey A Go Go on April 1 in Los Angeles and M3 Rock Festival on April 30. 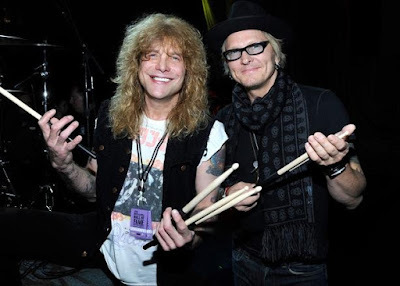 Eddie Trunk also reported last week that Matt Sorum was never part of Guns N’ Roses reunion discussions. "I’ve heard from day one, when I first heard rumors of this reunion a year ago, that Matt would not be involved. Apparently there’s heat with somebody, I don’t know."